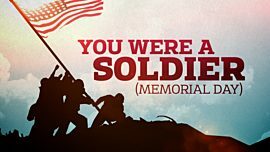 On Memorial Day, we remember and honor those who sacrificed their very lives to secure our freedom. 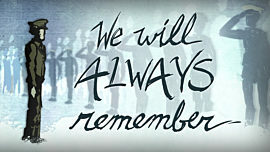 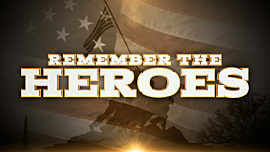 Serving with honor and integrity, they left home and loved ones behind to fight with strength and courage. 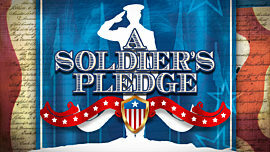 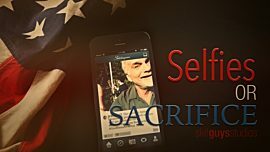 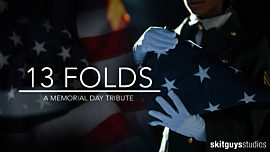 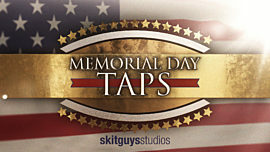 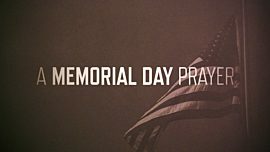 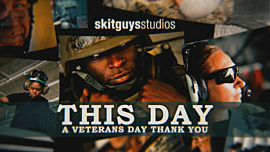 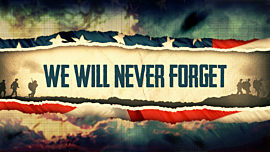 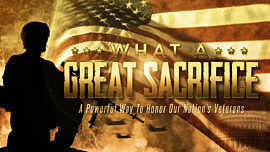 This Memorial Day mini-movie reminds us also of the great sacrifice that Jesus gave for our freedom from sin. 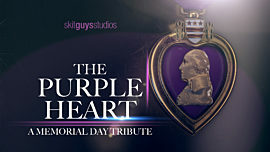 During your Memorial Day services this year, let us honor those who have fallen and shown us a love like His.